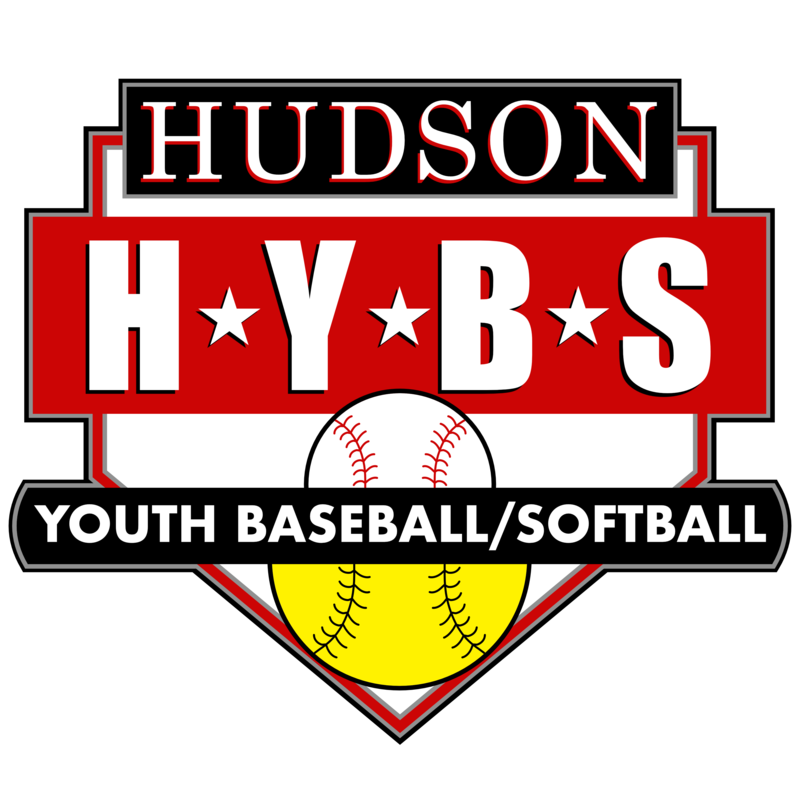 HYBS Charters with Cal Ripken Baseball, an affiliate of Babe Ruth League, for our Baseball T-Ball through Major 70 Divisions. Calvin Edwin "Cal" Ripken, Jr. (born August 24, 1960), nicknamed "The Iron man", is an American former baseball shortstop and third baseman who played 21 years in Major League Baseball (MLB) for the Baltimore Orioles (1981–2001). A 19-time All-Star and two-time American League (AL) Most Valuable Player (MVP), Ripken is perhaps best known for breaking Lou Gehrig's record for consecutive games played, a record that had stood for 56 years and many deemed unbreakable. Ripken surpassed the mark on September 6, 1995 by playing his 2,131st consecutive game, which fans later voted the "Most Memorable Moment" in MLB history. Ripken voluntarily ended his 17-year streak at 2,632 games in 1998. One of his position's most offensively productive players, Ripken tallied 3,184 hits, 431 home runs, and 1,695 runs batted in during his career, and he won two Gold Glove Awards for his defense. 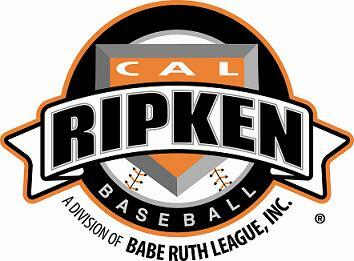 Ripken is considered one of the best shortstops and third basemen in baseball history. At 6 ft 4 in (1.93 m), 225 lb. (102.27 kg), he pioneered the way for taller, larger shortstops to be successful at those positions. When inducted into the National Baseball Hall of Fame in 2007, he was a first ballot inductee with the third-highest voting percentage (98.53%) in Hall of Fame history, behind Tom Seaver (98.84%) and Nolan Ryan (98.79%).